Looking for something memorable to do on a fantastic autumn day? A day trip to one of our state’s glorious ghost towns is never a bad idea. 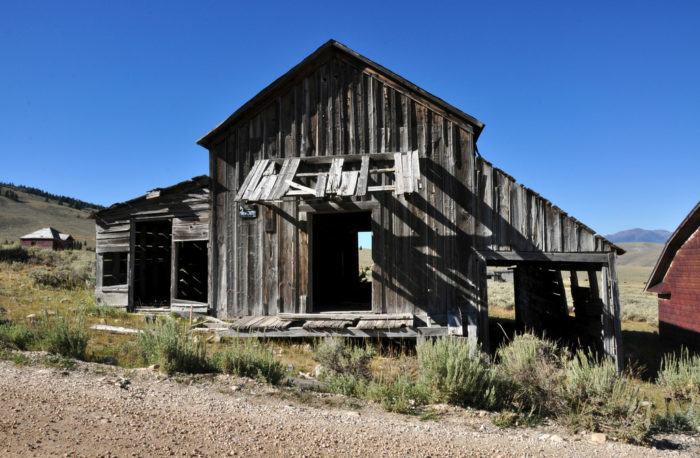 Sure you can plan a trip to the well-known destinations of Silver City or Idaho City, but there are so many lesser known ghost towns in the Gem State that are just begging for a visit. The town featured below is one that few people know about. However, it’s one of the most fascinating places to explore. 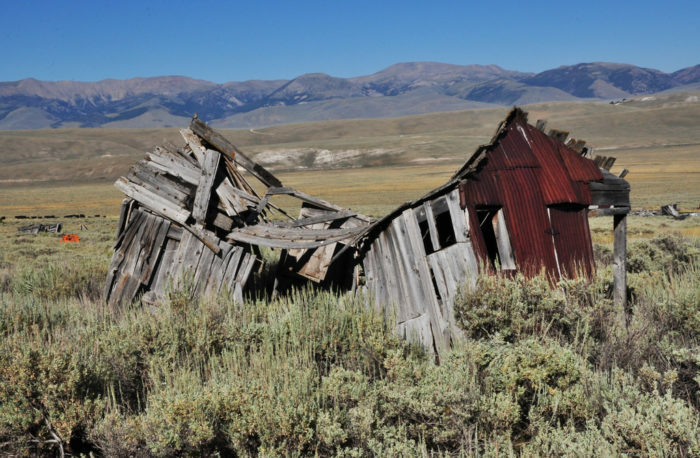 Spend the day exploring an Idaho ghost town that most people aren’t even aware exists. Check this out! 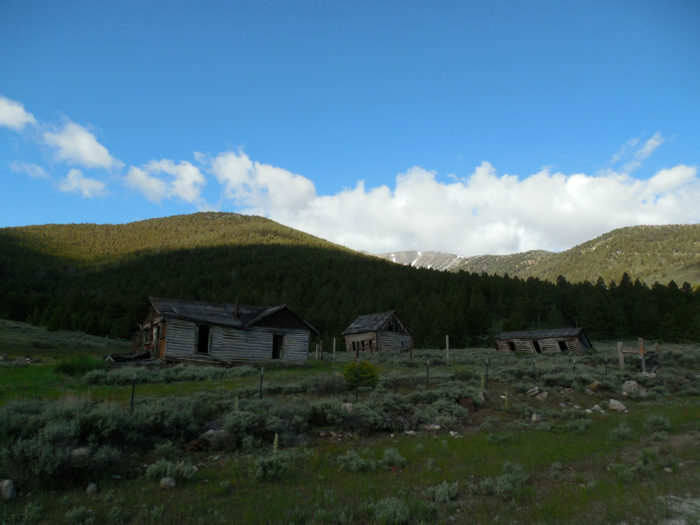 Located approximately 65 miles south of Salmon in Central Idaho are the eerily beautiful remains of an old mining town called Gilmore. The once-booming town is in remnants now, but there's something fascinating about this little ghost town that is downright mesmerizing. What you see when you visit Gilmore today is just a handful of old buildings that haven't seen human life in decades. 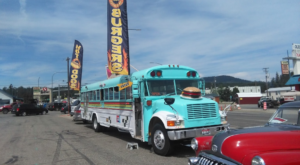 It may be hard to imagine now but during its heyday the town was home to more than 600 people. 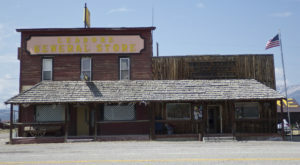 At one point, Gilmore was home to a variety of businesses including hotels, a mercantile, bank, post office, and more. There was even a city park and a school that 71 students attended in 1928. 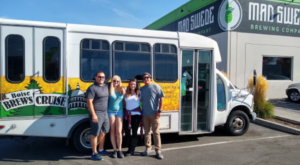 All of that is history now, but visiting Gilmore is a fascinating experience that you'll definitely remember. Life was good in Gilmore for quite awhile. 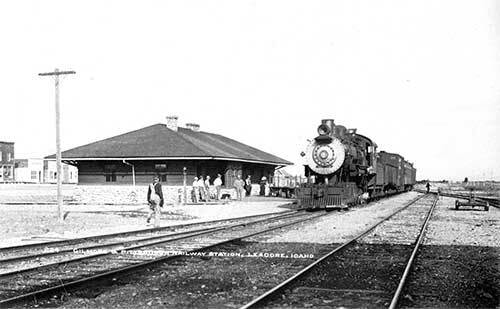 In fact, the Gilmore and Pittsburgh Railroad was built in 1910 in order to move ore and supplies from Gilmore into Montana. 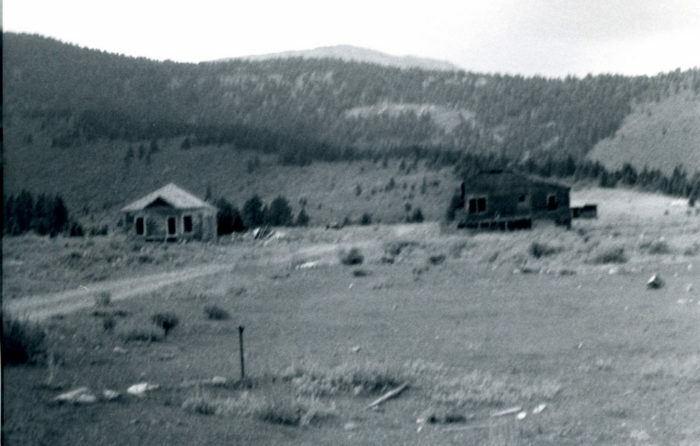 However, like many of Idaho's mining towns, Gilmore's prosperity didn't last very long. Gilmore was completely abandoned by 1929. 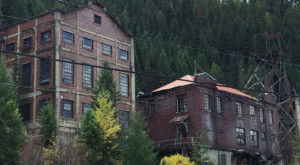 The town's demise was likely caused when the town's main power plant exploded and therefore ceased power to the mines. The loss of power coupled with the Great Depression meant that mining eventually had to cease. During its lifetime, Gilmore produced a whopping $486 million dollars of silver. 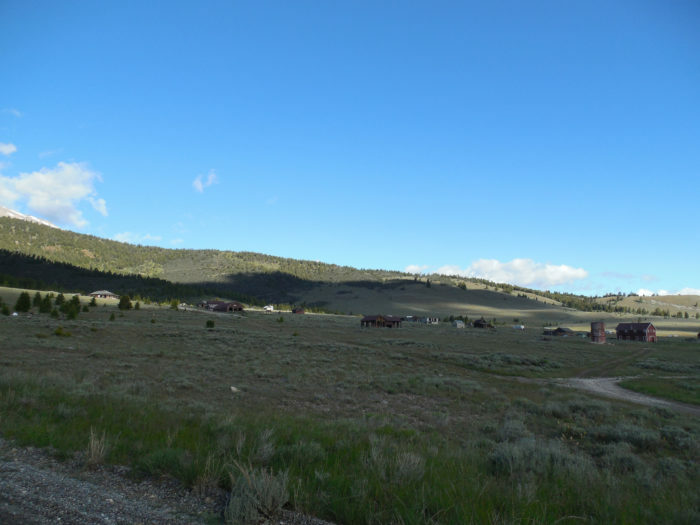 The Bureau of Land Management partnered with the National Park Service and the Idaho State Historic Preservation Office to preserve the remnants of this incredible town. Currently, there are a few interpretive panels located in Gilmore which provide information about the town, with the expectation of more educational efforts in the upcoming years. 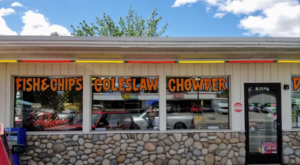 Fall is a great time of year to go exploring, especially when it means discovering those parts of Idaho that few people know about. 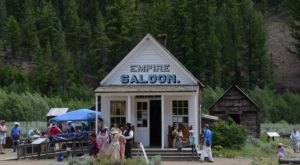 Go on a day trip to remember and plan a visit to the Idaho ghost town of Gilmore. 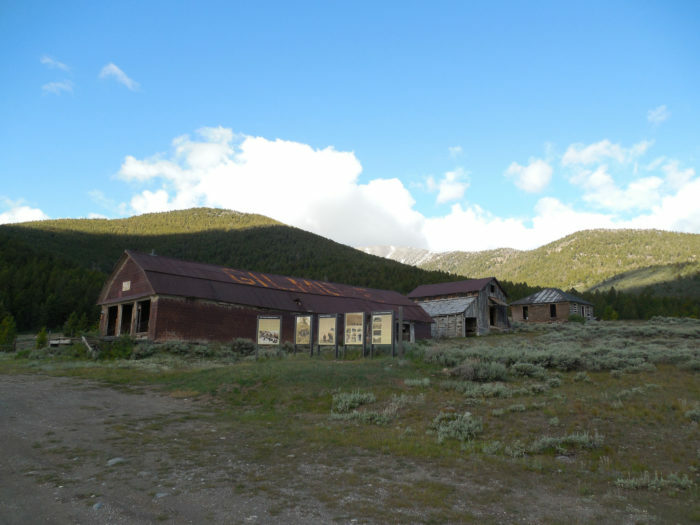 Were you aware of this fascinating little ghost town? 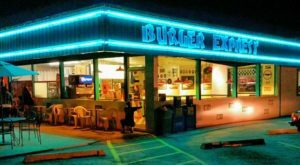 This would be the perfect place to visit on a nice autumn day. 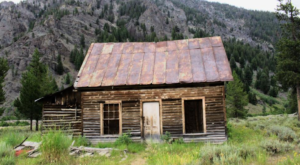 Take a look at our list of 8 Creepy Ghost Towns In Idaho for most abandoned places you should absolutely visit.